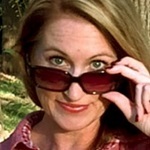 Let’s talk smoothies, Divas! I find that blending simple ingredients together is a quick way to get the energy boost I need or to ward off my kids’ tummy rumbles between meals. I set up a “smoothie bar” and let the blending begin. No need to head to your local coffee house. 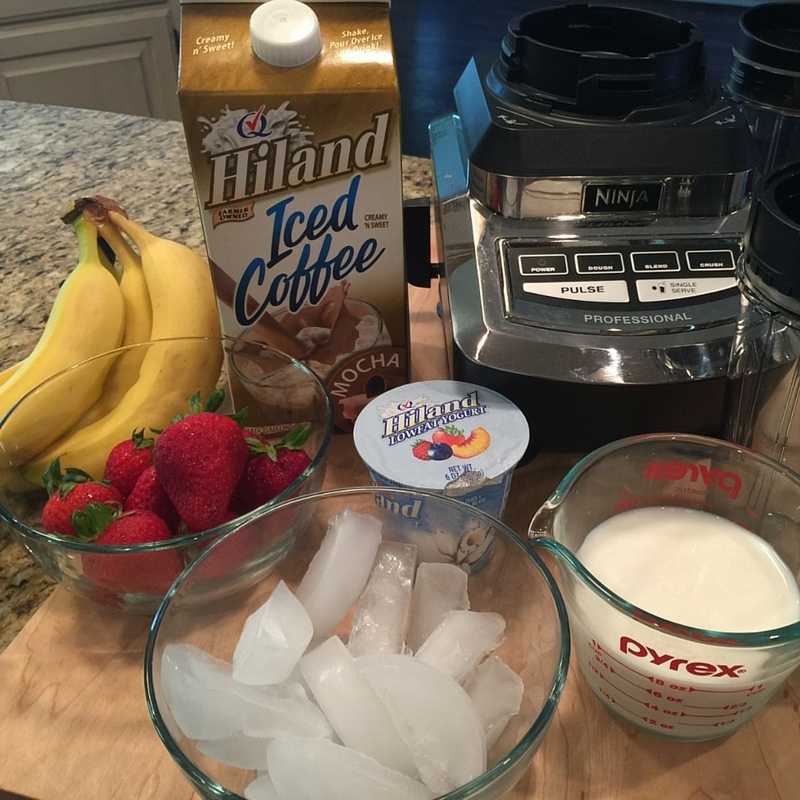 I pour Hiland Dairy Mocha, Vanilla or Caramel Iced Coffee over ice and give it a spin in my blender. It’s a delicious frozen pick-me-up! My kiddos’ favorite go-to smoothie is a banana-strawberry blend. I add Hiland Dairy Vanilla Yogurt and Hiland Dairy Milk. They add a protein boost to help them get through their hunger lows. If you want to add a touch of sweetness, add a scoop of Hiland Dairy French Vanilla Ice Cream. If you’re looking for more protein, add a scoop of protein powder. Simple!